There's more to life than wrestling... said no wrestler ever. 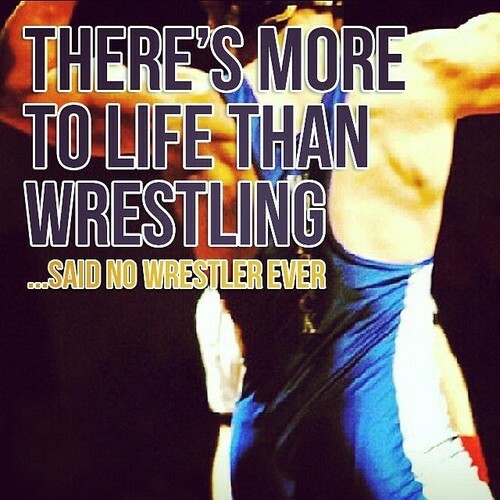 There’s more to life than wrestling… said no wrestler ever. Wrestling is an amazing sport, and even though there is a lot more to life, it's sure is a part of our lives.